Gorgoroth, meaning "land of great despair," is a black metal band, named after the dark plains of Mordor in Lord of the Rings. Led by guitarist Infernus (a.k.a. Roger Tiegs), it emerged in 1992 as a trio including vocalist Hat (‘Hate’ in Norwegian) and drummer Goat Pervertor. 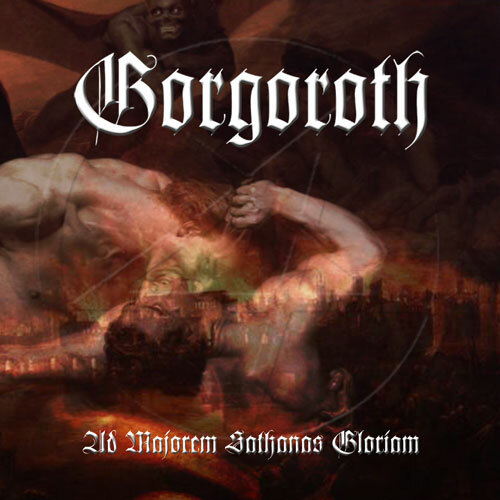 Having scaled the rankings in the latter part of the genre's evolution, Gorgoroth is probably the only major Norwegian contender to still provoke establishment outrage by way of the outlandish exploits of the unit onstage and singer Gaahl’s frequent brushes with the law. The band, based in Hyllestad, debuted on April 28th 1993 with a demo, entitled 'A Sorcery Written In Blood', featuring two tracks ‘Sexual Bloodgargling' and ‘(Under) The Pagan Megalith' preceded by the intro 'Gathered At Blåkulla', actually a minute plus of incoherent screaming. A further cassette, simply entitled 'Promo'94', captured two more songs 'Katharinas Bortgang' and 'Maaneskuggens Slave'. The opening 1994 'Pentagram' album, recorded at Grieghallen Studios with producer Pytten (a.k.a. Eirik Hundvin) for French label Embassy Productions, featured Emperor’s Samoth (a.k.a. Tomas Thormodsæter Haugen) on bass, due to the group's original bassist Kjetter being imprisoned for his involvement in the burning of the 800 year old church Skjold Stavkirke. On the heels of the album Malicious Records issued the 7" red vinyl EP 'The Last Tormentor', two live tracks recorded at The Garage venue in Bergen on May 23rd that year. The June 1996 'Antichrist - True Norwegian Black Metal' album saw a switch to the German imprint Malicious Records, who also re-issued 'Pentagram', and featured second vocalist and guitarist Pest of Obtained Enslavement. 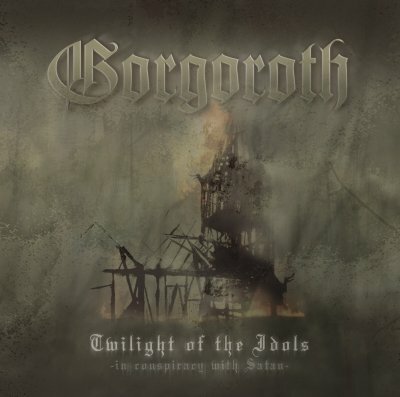 Essentially a studio project of Infernus at this juncture, Gorgoroth’s second album, clocking in at a rather sparse 25 minutes encompassing just five full tracks and a 20 second intro 'En Stram Lukt av Kristent Blod', found the mainman supplying both guitar and bass for these sessions. 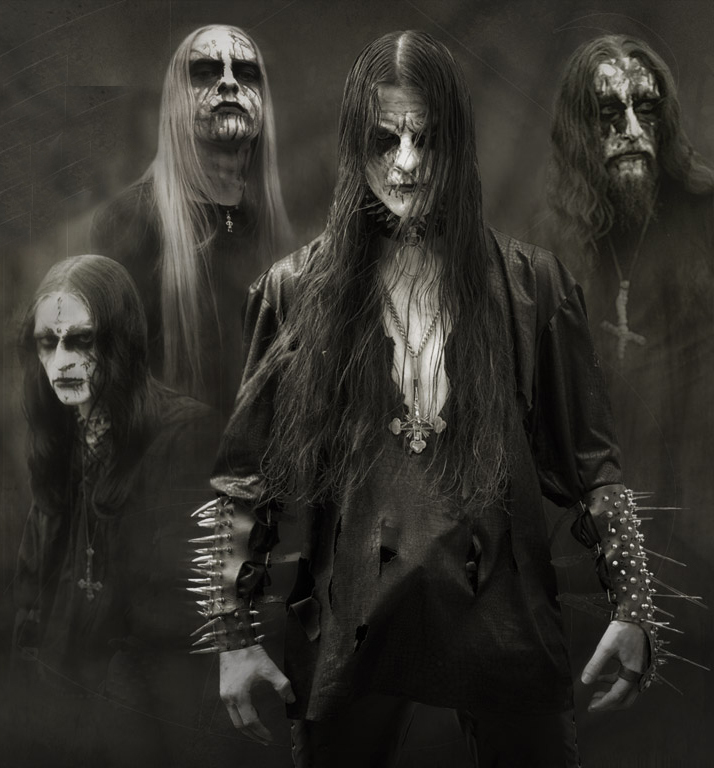 For touring in Europe alongside Satyricon and Dissection the band's line-up evolved further to comprise Infernus, ex-Immortal drummer Erik Brødreskift, as ‘Grim’, with Aeturnus front man Ares on bass. 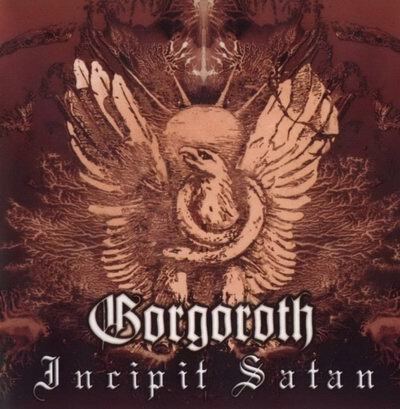 It was all change again as further line-up ructions hit Gorgoroth after the October 1997 'Under The Sign Of Hell' opus, again cut by Pytten at Grieghallen Lydstudio. For this outing the group de-tuned for a more guttural effect but dramatically increased the quota of riffing. Further experimentation resulted in the montage of backward spliced chanting that comprised ‘Postludium’ and the ponderously uncharacteristic ‘The Devil Is Calling’. Infernus was now joined by guitarist Tormentor (a.k.a. Bøllo Heyerdahl), MALIGNENT ETERNAL and Obtained Enslavement bassist T. Reaper (Torgrim), Trelldom vocalist Gaahl with Aeturnus and Thy Grief drummer Vrolok (Erik Heggernes). Gorgoroth switched to the aggressive Nuclear Blast label in Germany for the high profile 'Destroyer, or About How To Philosophize With The Hammer' album in May 1998. This outing, mixed by Hypocrisy's Peter Tägtgren, included an unaccredited version of Darkthrone's 'Slottet I Det Fjerne'. Keyboard contributions for these sessions, poignant on the industrialized 'På Slagmark Langt Mot Nord', came courtesy of Daimonion (a.k.a. Ivar Peersen / / Ivar Bjørnson) of Borknagar, Bloodflowers, Desekrator, Enslaved, Mysticum, Vulcana, Phobia and Obnoxious repute. Grim and Infernus would also be operational as members of Borknager. Infernus featured on the Desekrator ‘Metal For Demons’ album of 1999. That year Gaahl activated the solo project SIGFADER, issuing the 'Sigfaders Hevner' sessions. On October 4th of the same year erstwhile drummer Grim would die, some conjecture being as to whether the cause being the results of drug abuse or suicide.